February 24, 2017 February 24, 2017 Dr. R. A. Why is it that for females it is projected that their greatest achievement is to be married and have a baby? Especially if you are approaching 30 or in your 30’s. Every person you meet and even those you know for the longest all need to know when are you having a baby. They are seemingly compelled to make you aware that your “biological clock” is ticking. Now I am not against being married or having a baby. 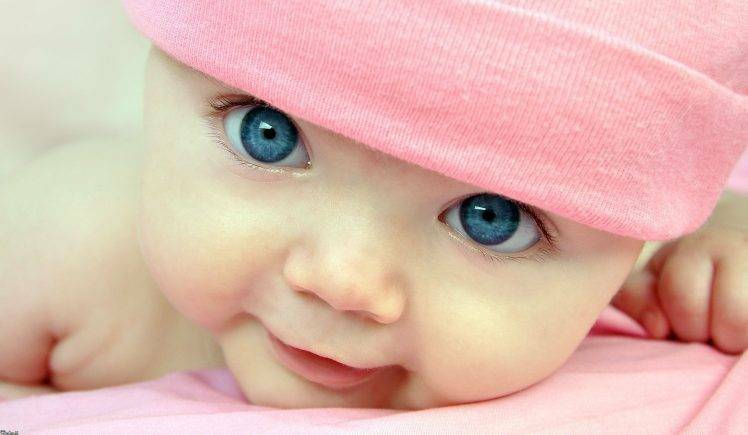 I think babies are adorable. However, some of us our sole purpose in life is not focused on contributing to the growth of the world’s population. Some of us have other goals like making an impact on the world. I am in nowise saying that if one has a baby, then they cannot achieve their goals, but I believe it will take that much more effort. I believe that a single person with no kids has more time to dedicate to studying and implementing steps to achieving their goals. As such, I give credit to those who are doing it with a family. Yes mothers, I understand that you want grandbabies. However, I think people need to stop projecting their desires onto others. People have enough pressure to deal with on a daily basis and do not need any more added by others trying to live vicariously through them.